Key information for building performance street engines for 2002 320i BMWs. Everything you need to know about JE Pistons for your BMW. An overall guide for baseline jetting for NEW Weber carbs. Tuning changes based on your altitude. Note: from sea level; to 2500 feet there will be very little change. More great information on fuel pumps, pressure ignition and all related upgrades. Must read! 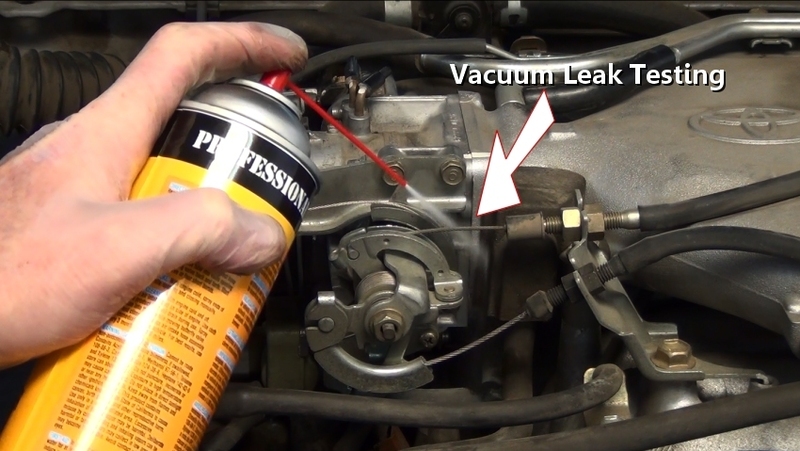 You can't tune a carb or fuel injection system that has a vacuum leak - period. Here's why. Everything you need to know about jetting and tuning Weber carbs. Note: this is a work in progress. Check back often for updates as we keep finding ways to optimize performance. BMW 2002 Single Sidedraft kits are BACK and SHIPPING NOW.